Home » Health , Natural » Everessence Topicals Haul. I give this company 10/10, Ordering was easy, shipping was fast and everything was how I expected. 12 oz. Large Pain relief topical. Our organic pain releif spray. There is no other whole health product that targets pain deep in the tissues. Rub in for best results. 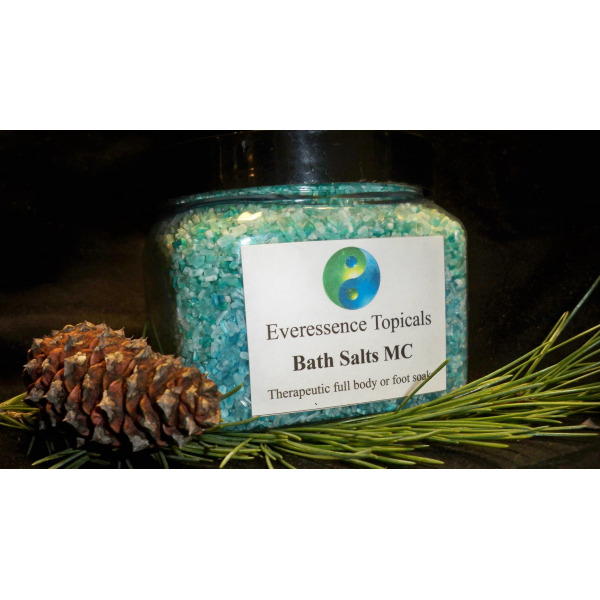 Himalayan Salt, Epsom Salts, Magnesium Chloride, oil essence, put you to sleep Bath salts, Serious pain relief. For cuts, burns and abrasions. Used by tattoo shops for aid in healing tattoos and piercings. "Diane's association with tattoo shops has inspired her to make the Ever Soothe product. Made with all organic beeswax, grapeseed oil and glycerin. 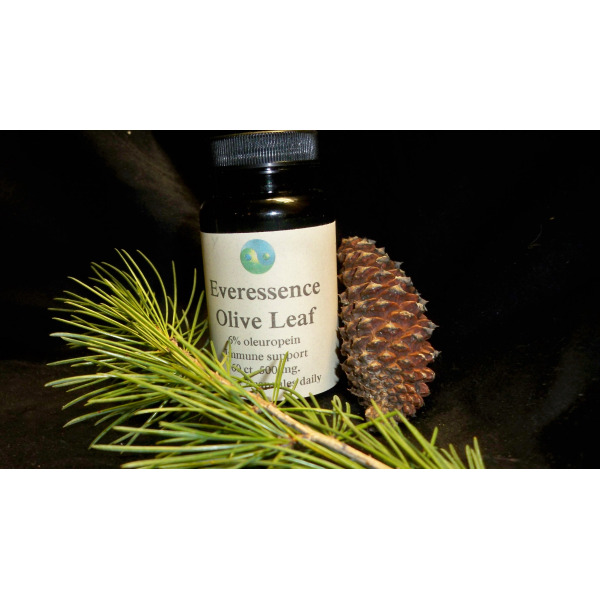 Ever-Soothe is made with greapeseed oil to naturally moisturize and penetrate damaged or stressed skin tissue. It has Anti-allegic properties for sensitive skin." Exactly what it says. Used for those intimate moments. 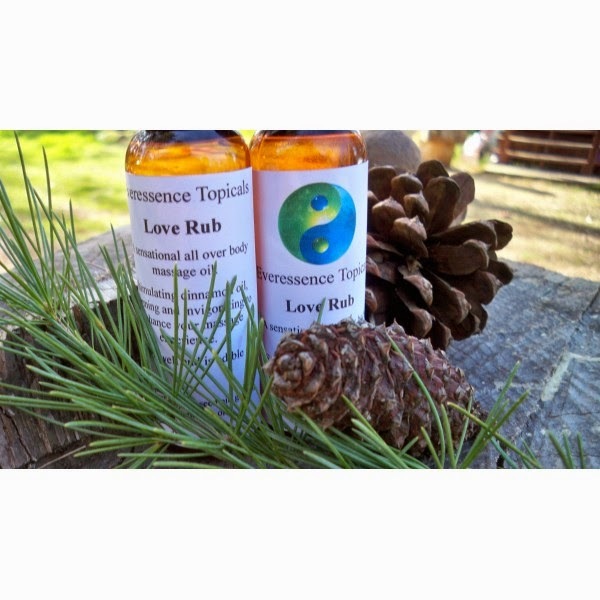 Ingredients: Olive, Coconut, and grapeseed oils, cinnamon essence, glycerin, Completely edible. *I was not paid or compensated for this review, i purchased everything on my own, my opinion is of my own.